In the Philippines, applying for a loan has a negative notion because it correlates to debt. But consumer loans actually help people build and establish a credit history to which banking and finance companies refer. Loans come in handy for purchases of big-ticket items, for buying dream house or car, or simply for emergency cash needs. However, applying for a loan for the first time can cause confusion and serious financial consequences. Thus, online financial supermarket e-Comparemo.com offers this guide to help in choosing the type of loan. Personal loan – Personal loans are usually unsecured loans, which means it’s based purely on an individual’s credit score and does not require any collateral unlike secured loans. The interest rates may range from 1.2 percent to 8 percent, depending on the financial institution. Payment terms are typically shorter, from six to 60 months. Car loan – Car loans are for people who don’t have enough cash to shoulder the full purchase of a vehicle. It has flexible payment terms of three to five years. 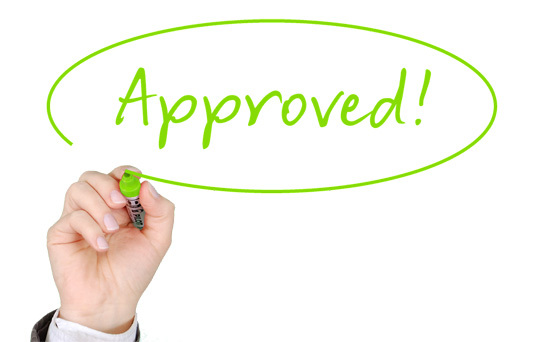 To apply for a car loan, simply submit valid IDs and proof of income to get pre-approved. It may be required to have the down payment for the car to get approved. Home loan – Housing loan interest rates are decided between the borrower and the financial institution, with payment terms ranging from five to 30 years. The lender maintains property rights as collateral, and an appraisal fee typically applies. OFW loan – OFW loans work similarly as personal loans but are specifically offered to overseas Filipino workers with valid contracts. A co-borrower or immediate relative based in the Philippines is required. It usually has flexible payment terms to accommodate the specific needs of OFWs and their families. 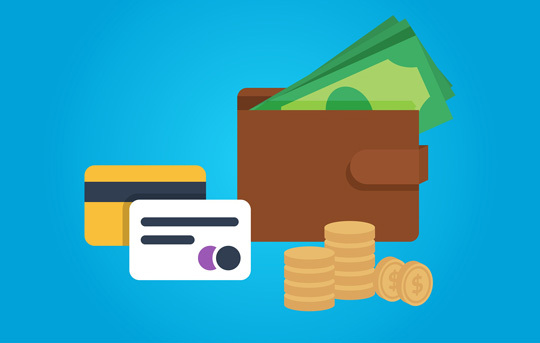 Credit cards or cash advances – Cash advances are short-term loans with higher interest rates and are typically paid for the following month. Some credit card companies offer longer terms, from three to 12 months. The amount a person can borrow depends on their credit limit. Business loan – Business loans can be used for a new business or the expansion of an existing one. Examples are line credit, equipment loan, and conventional business loan. Terms depend on the nature of the business and the agreement between the borrower and the lender.